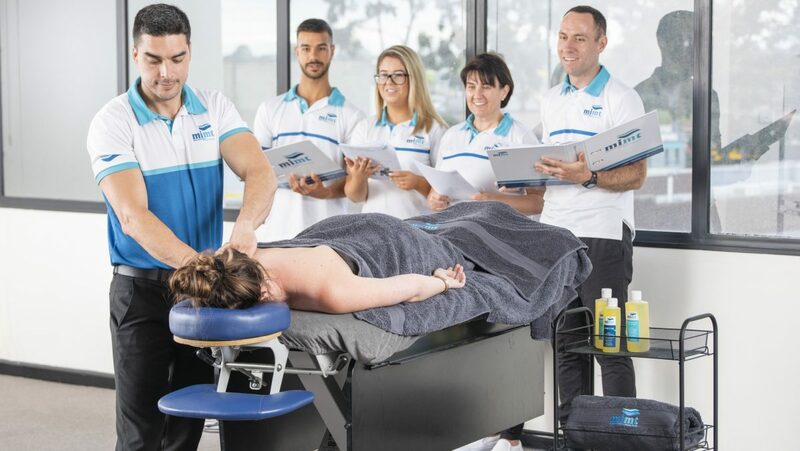 The Advanced Diploma of Myotherapy at the Melbourne Institute of Massage Therapy gives the opportunity of further enhancing the clinical and treatment skills attained at Diploma of Remedial Massage level. We would like to welcome you to book into MIMT’s student clinic. 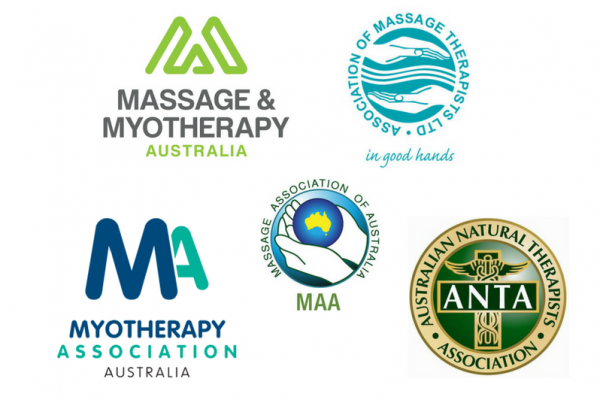 As part of training in Victoria, students are required to gain experience external to their course for both the Diploma of Remedial Massage & Advanced Diploma of Myotherapy. This means that we invite members of the public to book in for relaxation & remedial massages as well as Myotherapy treatments at a heavily discounted rate of $25 for a 1 hour treatment. Our clinic is fully supervised by a qualified therapist & lecturer at the college and proceeds from the clinic are donated back into the community. MIMT at present is proudly supporting the Olivia Newton John Cancer & Wellness Centre situated across from the college, adjacent to the Austin Hospital. We are extremely proud of our reputation! Our unique training methods and specialist teaching staff ensure that we produce the most highly skilled and most marketable massage therapists to hit the marketplace, over and above any other. The staff and trainers of the Institute are the best in the business offering unprecedented student support. All the trainers are highly qualified and respected in the industry. All of the “hands on” trainers have successful practices and many have worked at elite National and International sporting events, including the Olympics and AustralianTennis Open.  Our fees are fully inclusive there are no hidden costs for textbooks or equipment.  Compared to that of our competition, we believe our courses are extremely good value for money. 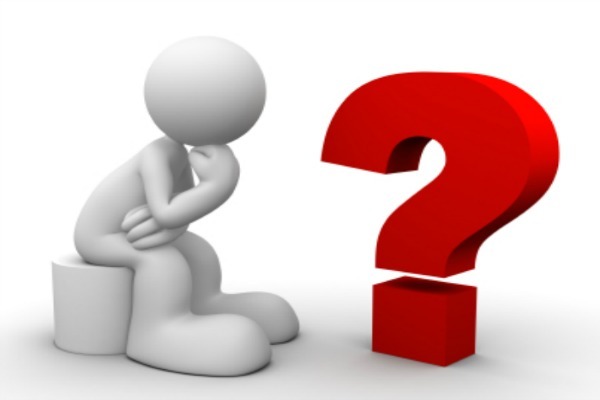 Why join a massage therapy industry association?